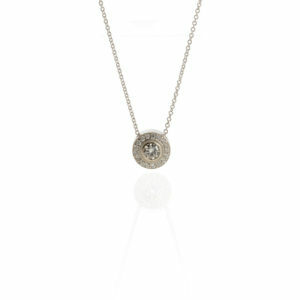 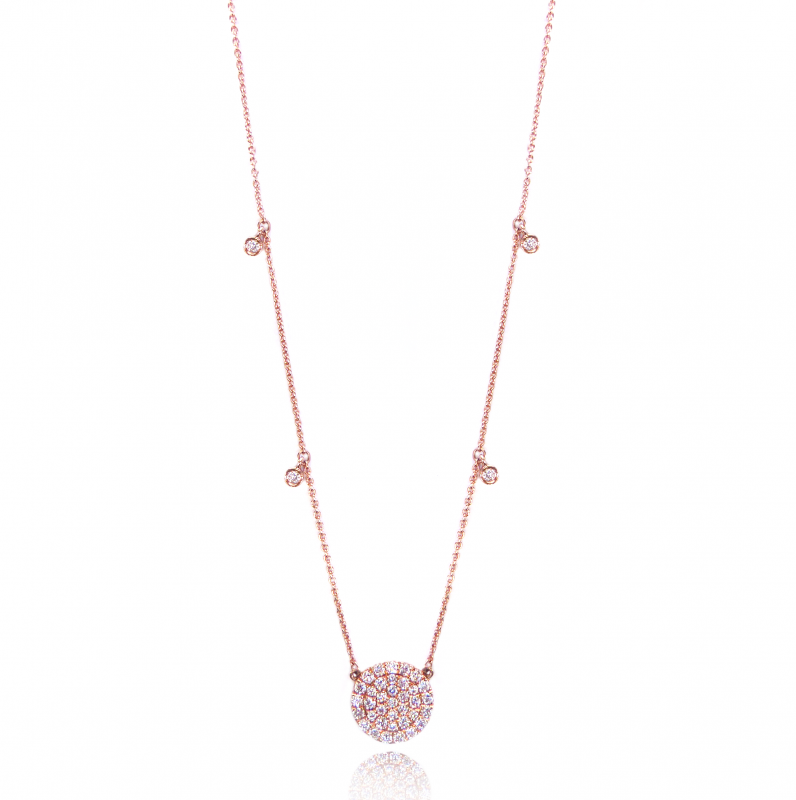 WOW them with this simple yet bright diamond pave`d disk necklace! 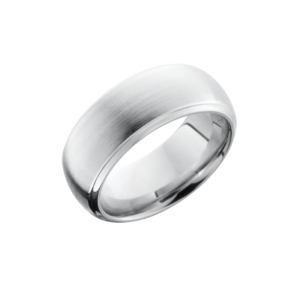 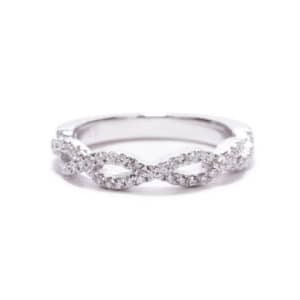 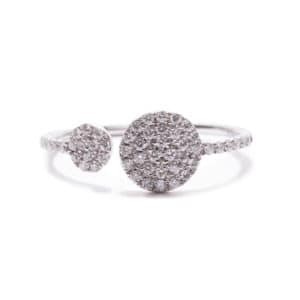 .41cts of diamonds make this a piece you’ll want to wear every day. 14kt rose gold, 17” chain.